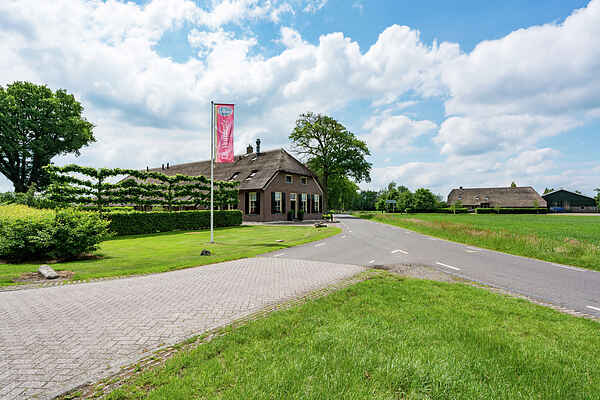 This apartment farm is located in Havelte (Drenthe). Each apartment has its own entrance and terrace. The region will definitely appeal to cycling enthusiasts. You can explore the beautiful nature environment via the many cycling paths. National park de Weerribben is approx. 20 km away from the farm and definitely worth a visit. Other attractions are for example the popular and aquatic Giethoorn, the monuments village Orvelte, animal park Emmen and the Dolmen centre in Borger.